Marketing Manager of Cresta Shopping Centre (Elena Yiallourus), General Manager of Cresta Shopping Centre (Virginia Bester) and SACSC President (Malcolm Horne). 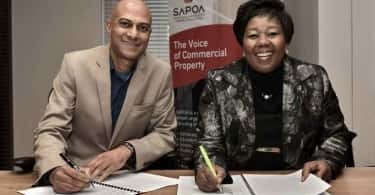 The SACSC’s Retail, Design and Development Awards and the SACSC Footprint Marketing Awards for 2018 have officially opened for entries. These highly anticipated awards recognise excellence in the forms of design, innovation, environmental consciousness and marketing. 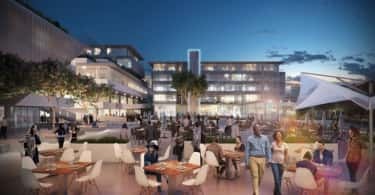 In the world of retail design, it’s not only about all things attractive, all things inviting and the plethora of shopping centres and retailers to choose from. It is about finding the fine lines between architecture, interior design, graphic design, marketing, advertising, ergonomics and bringing them together to create seamless harmony. This is no easy feat – it’s a science and an art. The RDDAs are awarded annually to shopping centres, restaurant and retail store designs that display this seamless harmony of design excellence, innovation and environmental consciousness. Sponsored by Nedbank Corporate and Investment Banking, those interested are urged to submit their entries by the closing date, 5th June 2018. 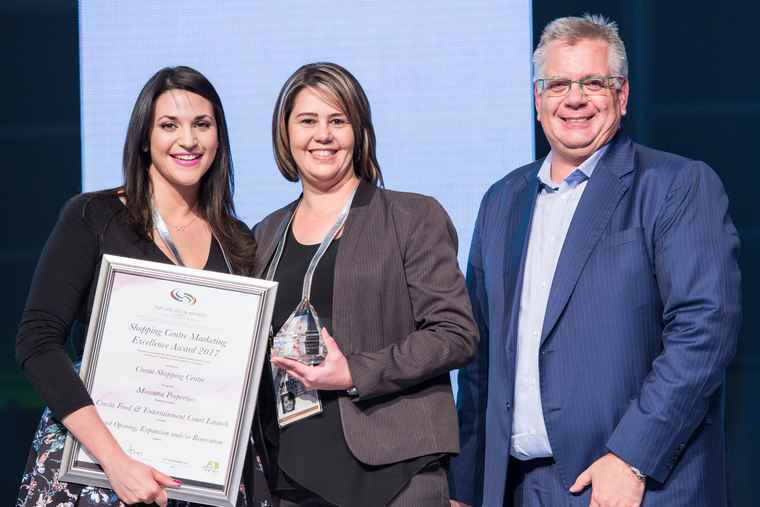 Among the category winners last year, Menlyn Park Shopping Centre in Pretoria stood out from the rest and was named the winner of the coveted Spectrum Award. The Spectrum Award celebrates retail excellence across all disciplines and sectors. It is a platform for recognising innovation, outstanding economic and creative achievements. This award is selected from all the Retail Design and Development Award category winners. Menlyn Park Shopping Centre was also the winner of the Renovation/Expansion category. Awards are automatically entered into the International Council of Shopping Centres’ (ICSC) VIVA Awards. In 2017, the newly renovated Cresta Shopping Centre claimed the Spectrum Award for its Food and Entertainment Court Launch in the Grand opening, Expansion and or Renovation category. The shopping centre managed by Mowana Properties, focused on the launch of the newly-built food and entertainment court that saw uniquely implemented marketing techniques which was further highlighted by the appearance of the renowned Master Chef judges. Entries for this year’s SACSC Footprint Marketing Awards close on 25th June 2018. “Judging the awards have become progressively difficult as each year we see even more innovation than the previous. I would like to wish all the entrants well for this year’s RDDA and Footprint Awards. I am exceptionally excited to see what this year brings in terms of new creativity, especially as the market and consumer is changing so rapidly,” she said.